A person that is from Las Vegas is called a ‘Las Vegan’. The average visitor to Las Vegas gambles around $447. Around 300 couples get married in Las Vegas on a daily basis. During the 1950’s atomic bomb tests were major tourist attractions. 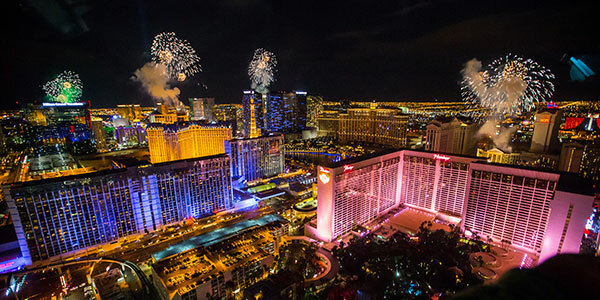 Las Vegas is home to 17 of the 20 largest hotels in the United States. Las Vegas crowned a Miss Atomic Bomb in 1950. 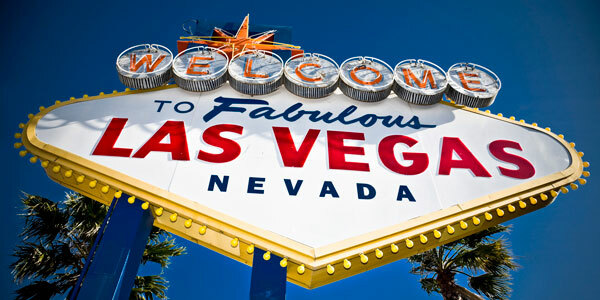 The ‘Welcome to Fabulous Las Vegas’ sign was created in 1959. All Las Vegas city facilities from government buildings to streetlights run entirely on renewable energy.